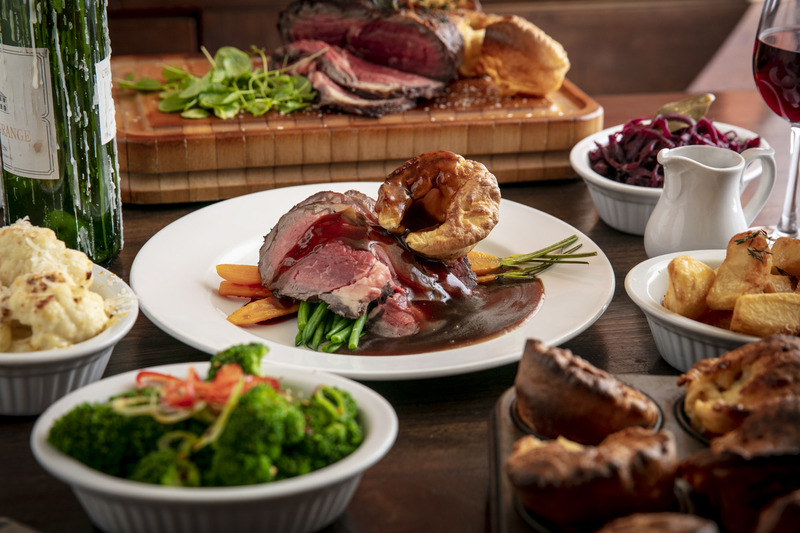 Join us for a true British tradition from midday on Sundays, and enjoy our classic roast lunch. Featuring a selection of joints served with all the trimmings along with fish and vegetarian options, and a fine selection of wines from Davy’s Wine Merchants. Available at Crusting Pipe in the heart of Covent Garden Market, Davy’s Wine Vaults in the historic London area of Greenwich and The Boot and Flogger in the bustling borough of Southwark.